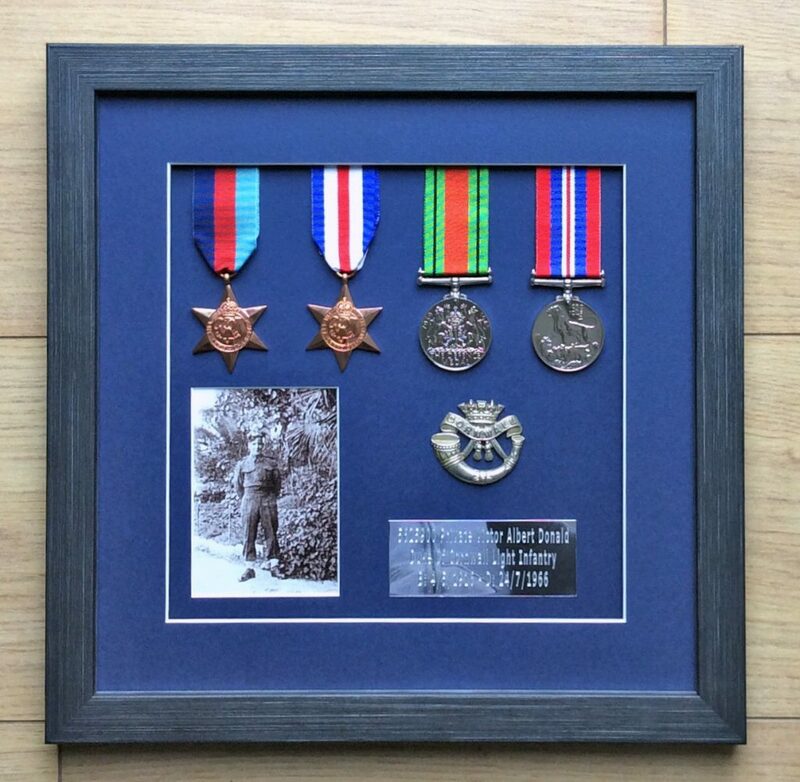 We all have old photographs that we treasure, whether they are old family photographs passed on from previous generations, or historic photographs of the homes and towns we live in. Because photos are printed on paper things such as handling, light, moisture, dust, and scratches often affect them. Regrettably, these things can ruin our photos and prevent them from lasting through the generations. 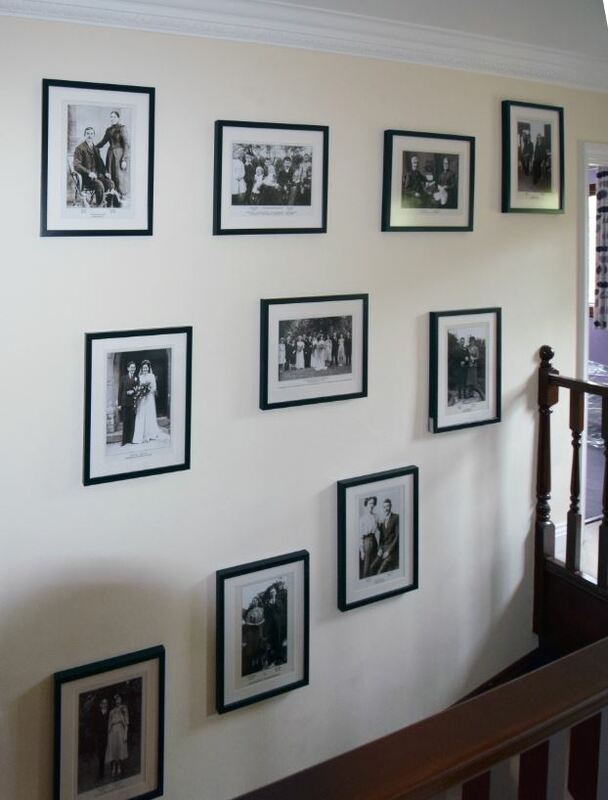 Most of the photo papers and inks used up until recently have not been archival quality, and as a result, many photo prints show signs of fading and colour shifts after only a few years. Poor storage practices such as keeping photos in attics or basements or allowing photos to be exposed to sunlight, have also contributed to the poor condition of most photo collections. People don’t realize there is a problem until they take a look at their photo collection after many years of storage. Our precious photo collections are in fact fading away and in time many will be beyond recovery. There is also the possibility of their demise in the case of fire or flood. It is a good idea to restore your special photographs or even entire photo collection in order to stop the unavoidable destruction that will take place no matter how carefully the photos are stored. 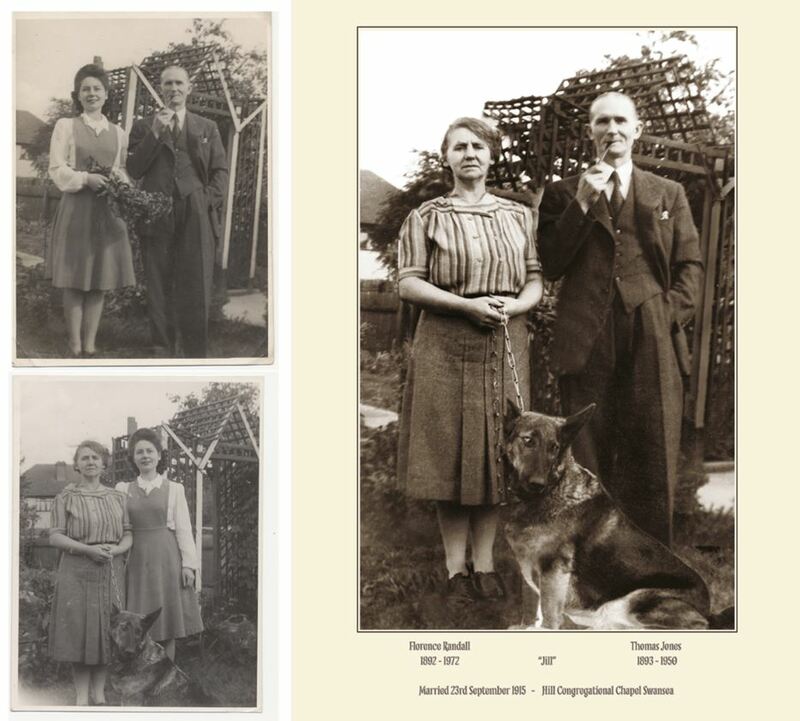 Once restored, the photos can be copied to CD or DVD for long-term storage and safekeeping. Once you have digital copies you needn’t worry about further damage because digital images do not change at all. You can use these digital images to make a set of prints on archival paper, which will last over 100 years in an album with no signs of degradation or twenty years exposed to daylight for framed prints. Additional prints can be made at any time in the future should disaster strike. You can also share the images with other members of your family and friends. 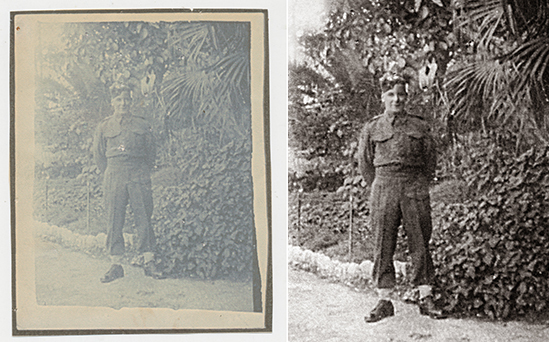 During the restoration process it is also possible to improve the quality of the original photograph – for example removal of spots, stains, marks, tears as well as improving contrast, brightness, colour balance and enhance detail, focus and sharpness. It is also possible to add colour to black and white photographs, as well as being able to make quality enlargements for framing. 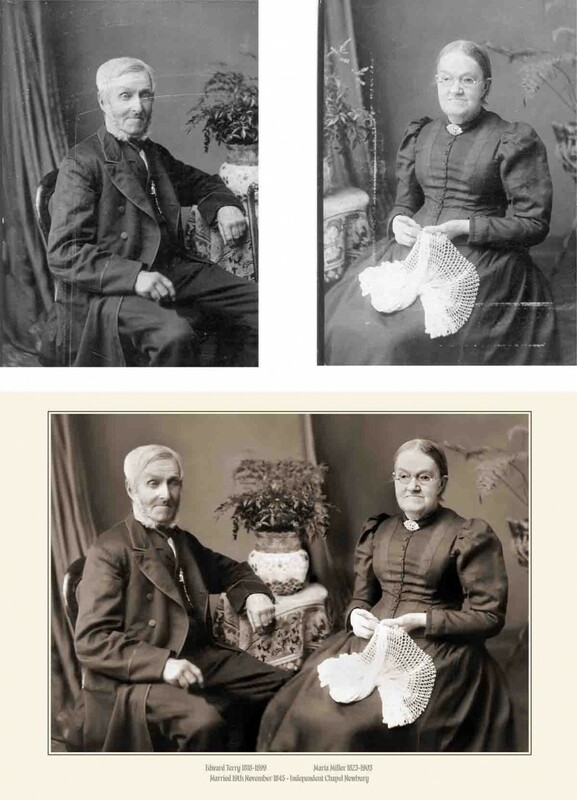 Here is a photograph I was asked to digitally restore. The original photograph is about a metre and a half wide and the photograph is absolutely fascinating as it contains so much detail. It’s a photograph of Robertson and Ginnetts Gigantic Circus at the British Empire Exhibition in Wembley Stadium in 1925 featuring my customer’s great grandfather who is the ringmaster! Here is the whole photograph before restoration, after restoration and then a single detail followed by a detail of that detail! There are literally hundreds of recognisable faces. The British Empire Exhibition, held in 1924 and 1925, assembled the member nations of the empire to develop imperial trade connections and to cultivate closer political ties between Britain and her territories. The British Empire Exhibition opened for a second season in May 1925, but only after considerable debate. Despite the enthusiastic press reports and the self-congratulatory comments of the exhibition organizers, the 1924 exhibition was a financial disaster. Executive director Sir William Travers Clark blamed the cold, rainy summer. Although 17 million people had passed through the turnstiles, that figure was much lower than the anticipated 30 million visitors that had been the basis for 1924’s projected returns. If only to try and recoup its investment, the British government agreed to re-open Wembley in 1925. More recently, the British Empire Exhibition appears in the 2010 film about the Duke of York’s stammer wherein Prince Bertie delivers a painful public address at the exhibition’s closing ceremony in October 1925. Shirley T brought a small but high quality print to me and asked for it to be scanned and enlarged. The original print is about 8cm (3 inches) square. The final enlargement I supplied was 76cm (30 inches) square. Here is the before, after and the close up of a detail of the tree. The Speich family formed a significant presence in the Sernf Valley of Switzerland in the 13th, 14th, 15th and 16th Centuries but during the latter part of the period economic depression and repeated plagues drastically reduced the population and of course the Speichs. The difference between the format used by the professional company that compiled the Speich Tree and that found in this Country is that it starts at the centre with the latest members of the family and expands outwards to include the earliest members of the family that could be traced including, where possible, their dates of birth and death, their occupations and their coats of arms. Shirley’s dad’s uncle commissioned the work which is all hand painted we think about 70 years ago. The tree detail goes back to 14th century!